Earlier this year, Apple unveiled its new and improved smartphone photography technology, but the next-generation iPhone might pack an even more impressive camera. The Big A has purportedly teamed up with LG Innotek to develop a smartphone camera module specifically designed for 3D photography, The Korean Economic Daily reports. While there’s no clear timeline for its release, the publication speculates the new technology will power Apple’s next-generation lineup of products, starting with the new iPhone. 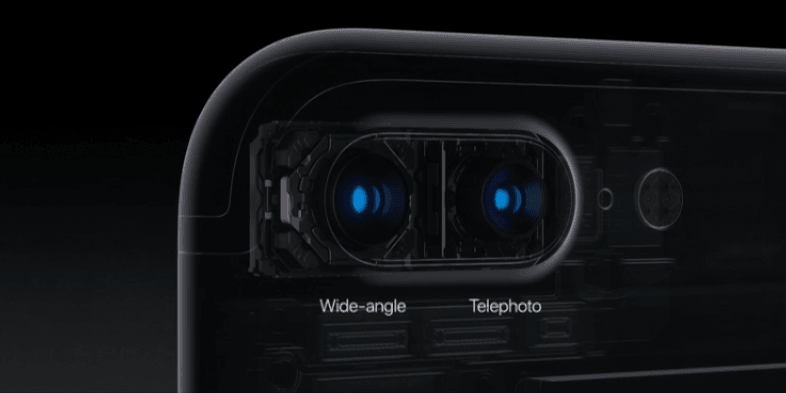 While details are scarce, Apple’s ambition to bring 3D photography capabilities to its next-generation lineup of smartphones could mean the manufacturer is contemplating implementing LG’s dual-cam tech in all of its phones. Among other things, the next-gen iPhone camera is rumored to also support features in 2D and 3D for augmented reality gimmicks that will make it easier for people to interact with the physical world in new meaningful ways. Read next: 4 doorbuster offers that will make you thankful... for TNW Deals!